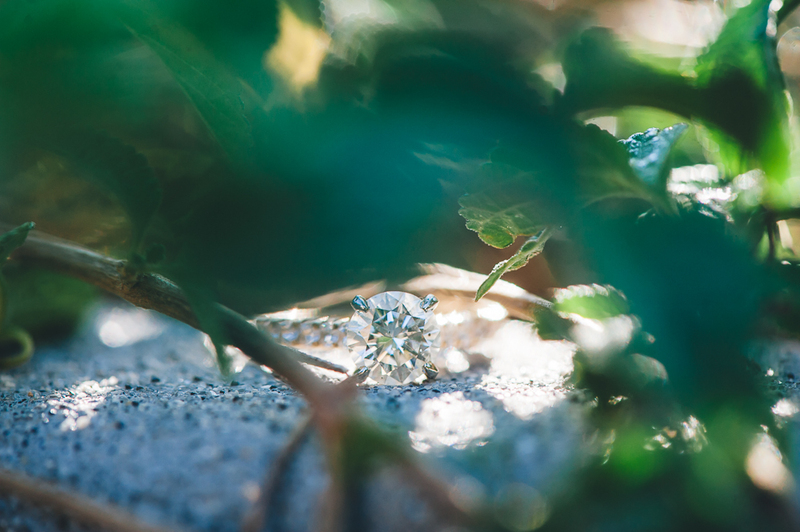 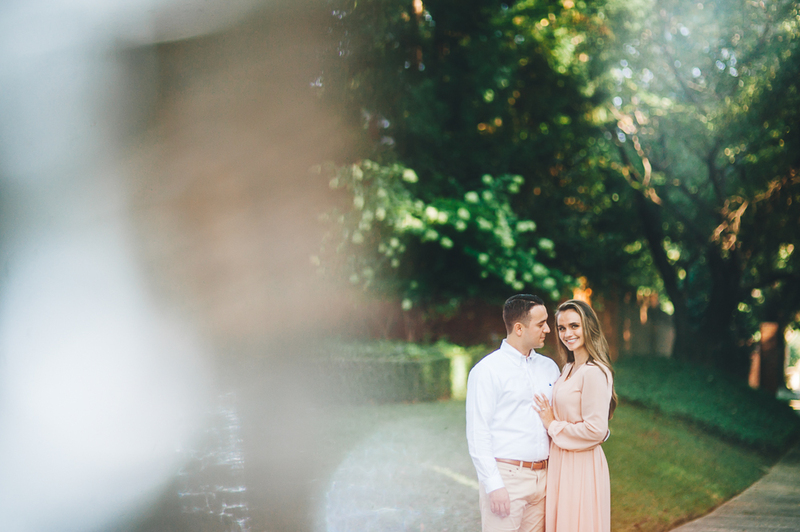 Mike + Caleigh met…scratch that…was a part of destiny unfolding when their paths crossed in California. 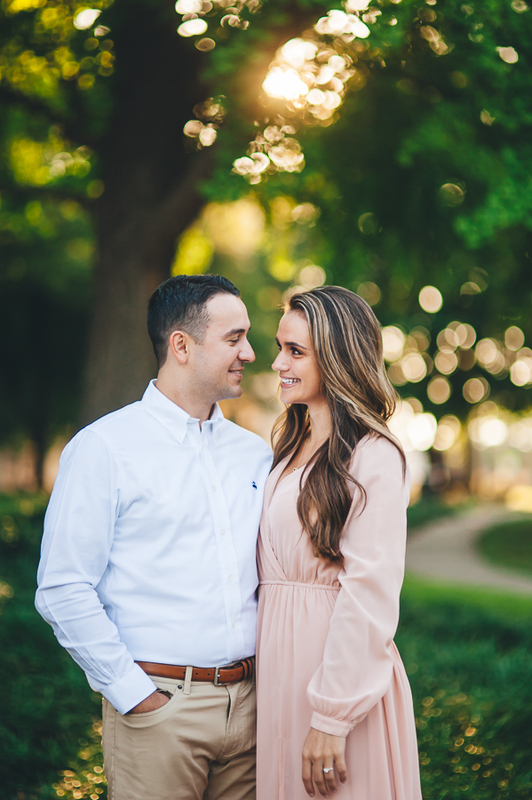 Caleigh took off to Cali on a dream and a determination when she met Mike. 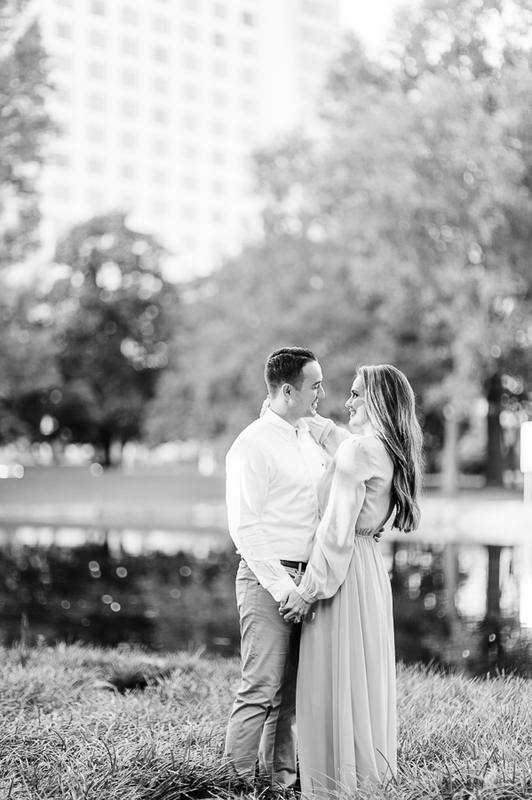 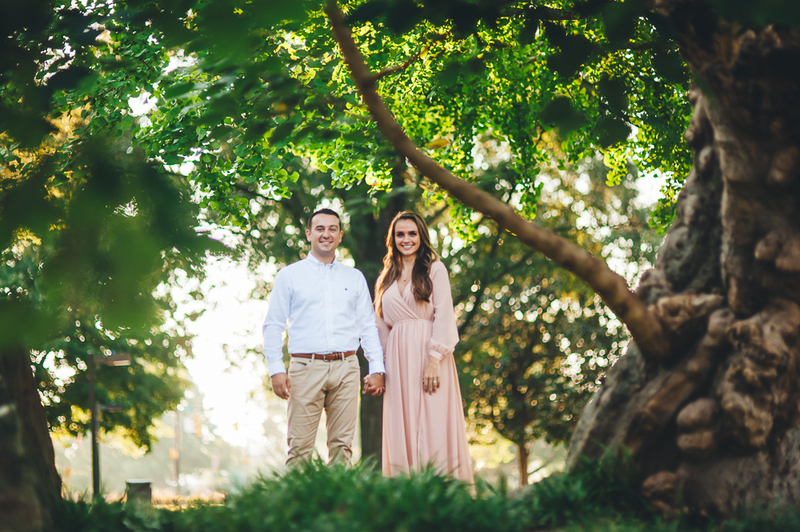 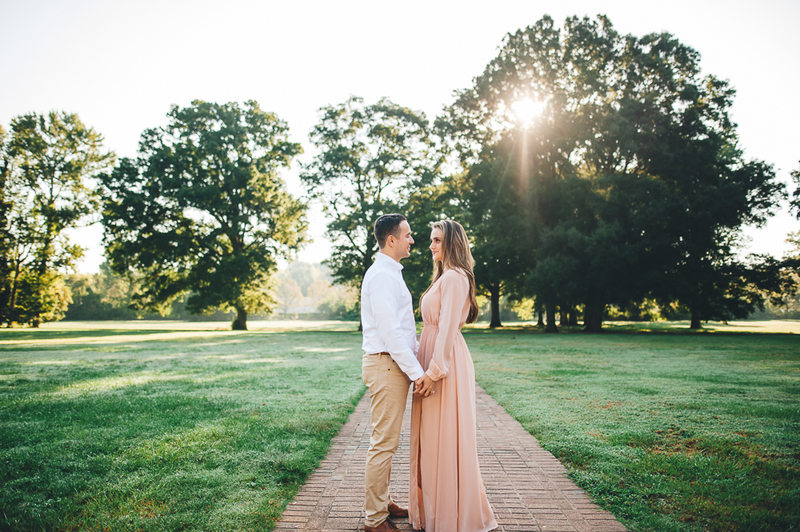 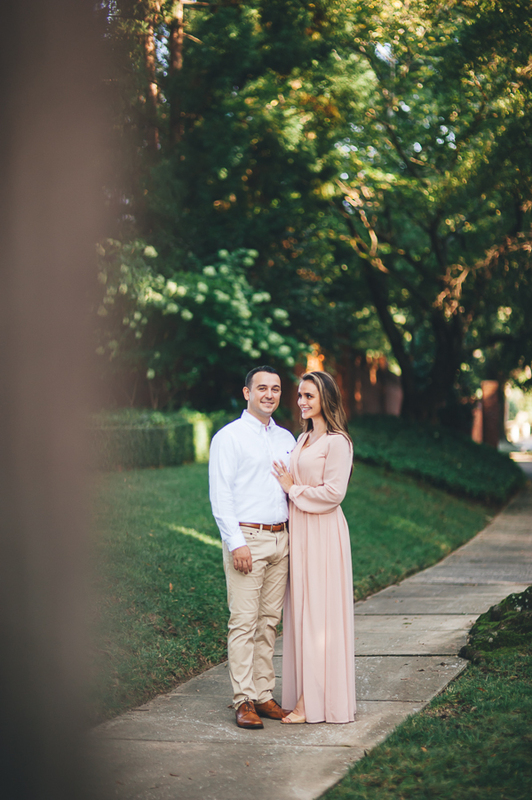 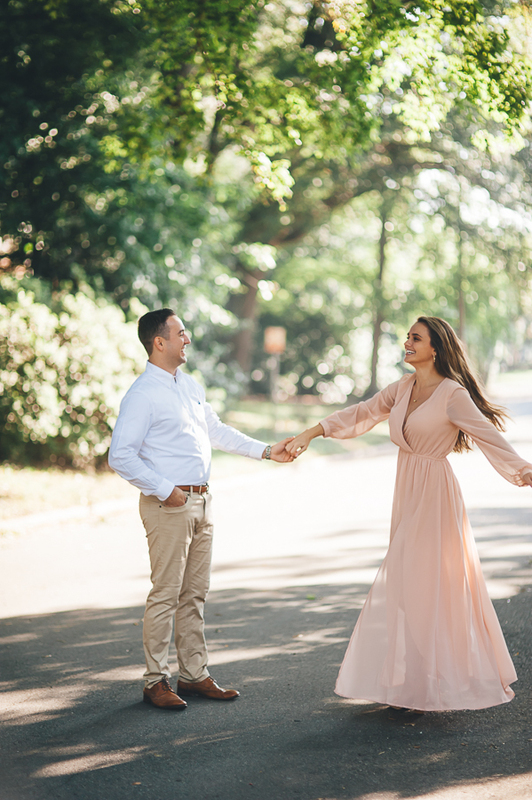 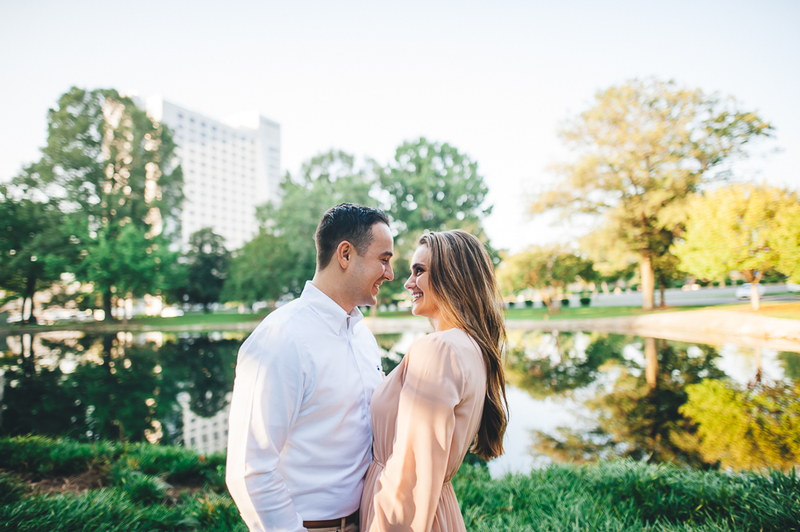 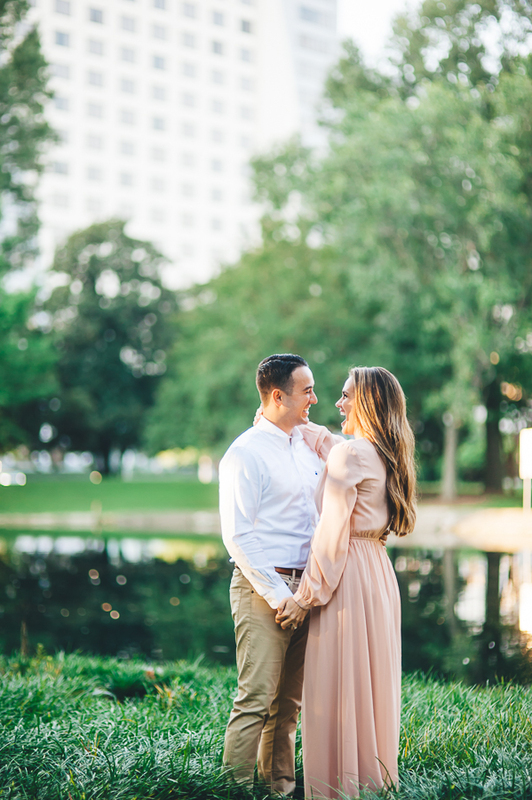 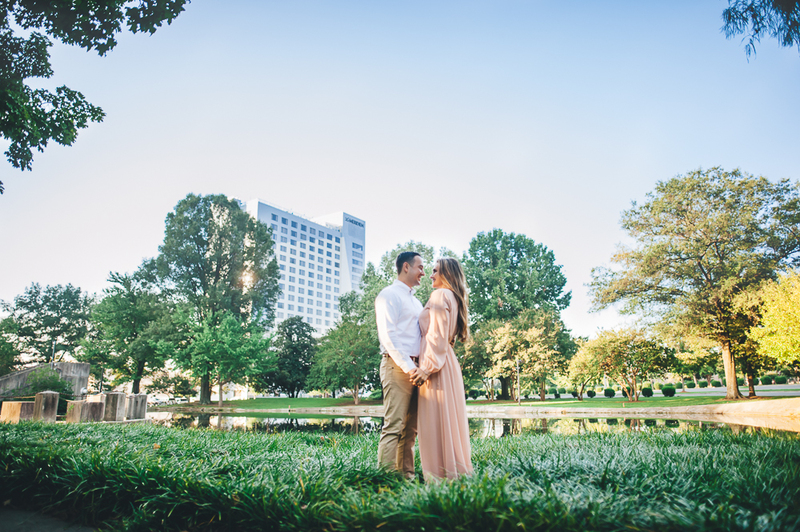 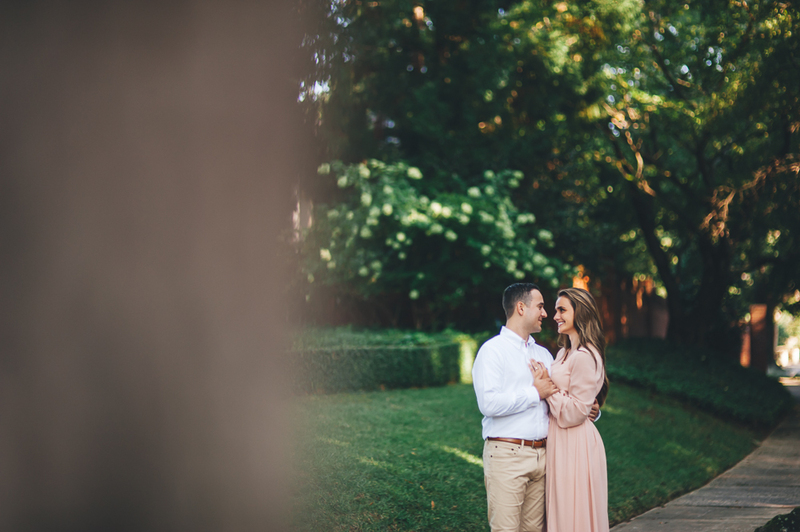 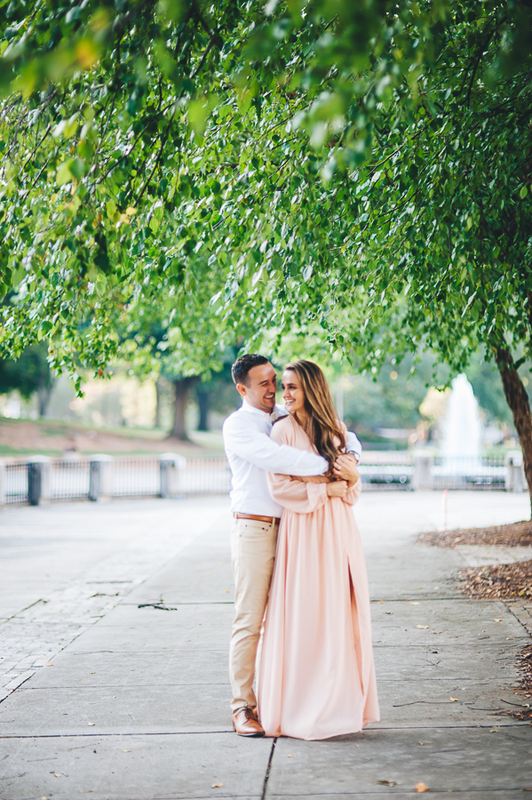 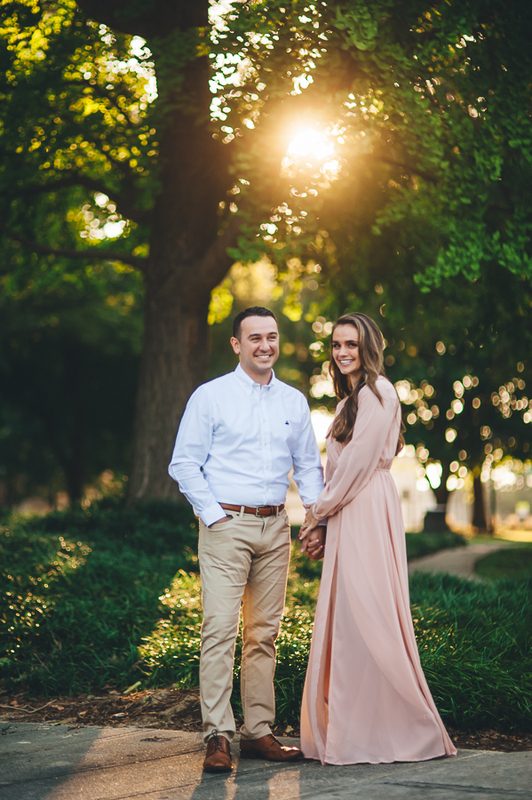 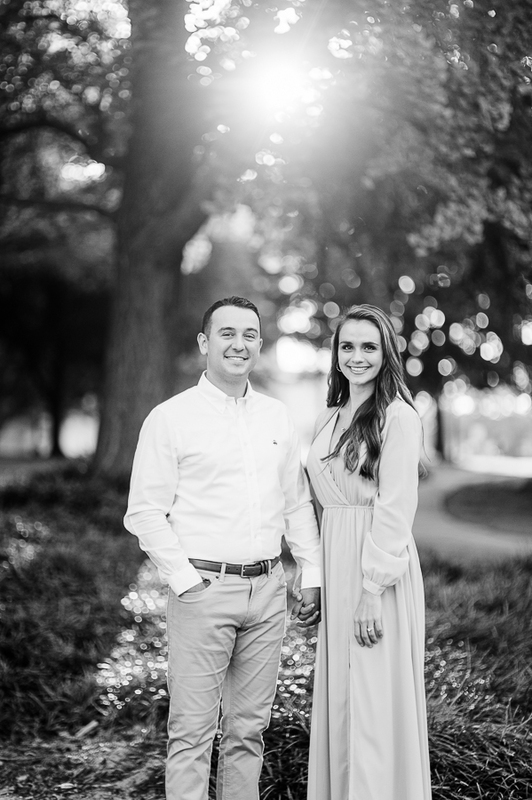 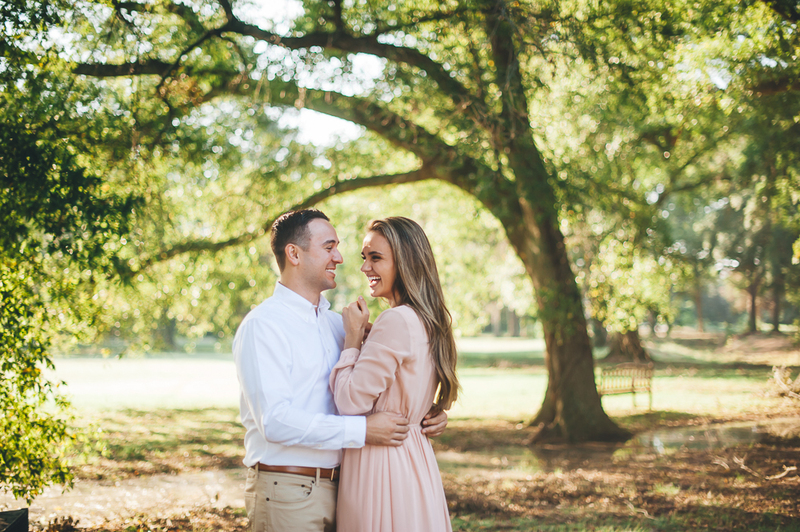 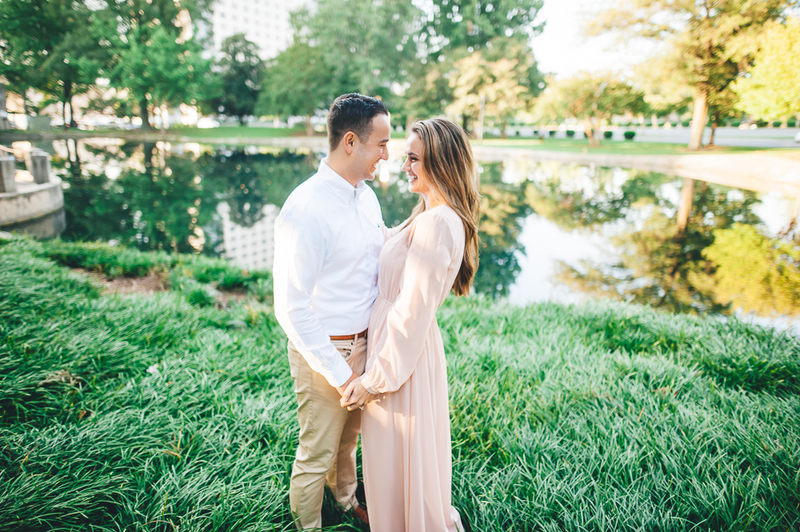 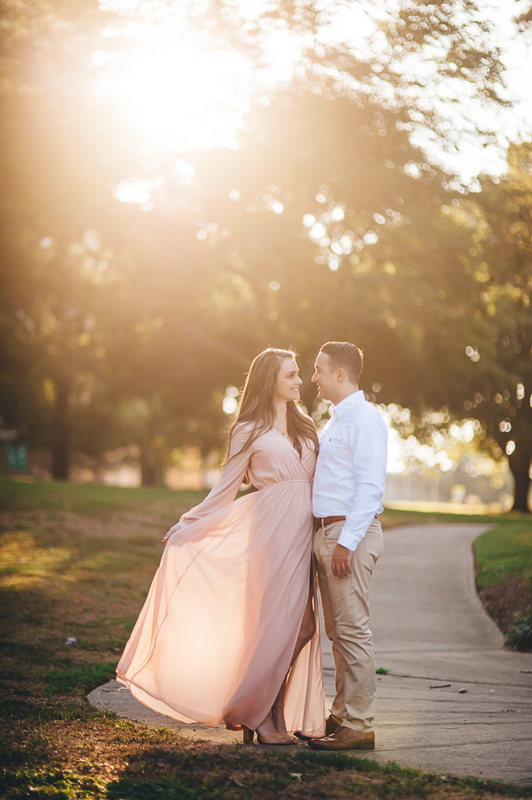 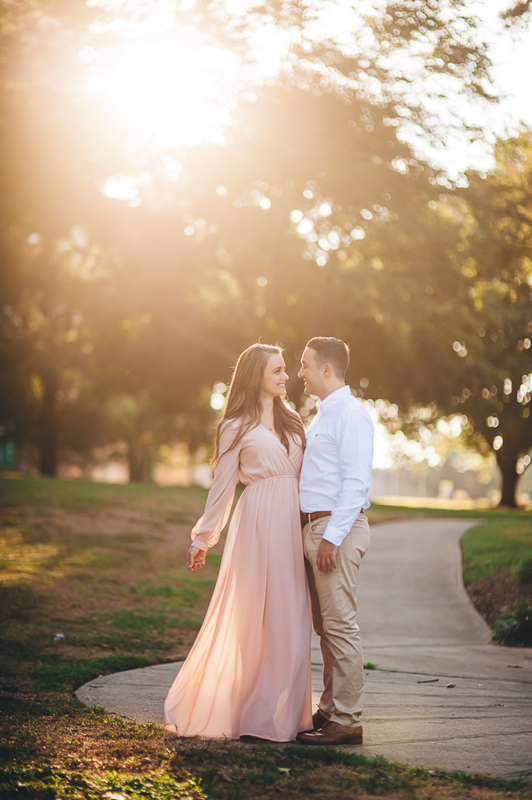 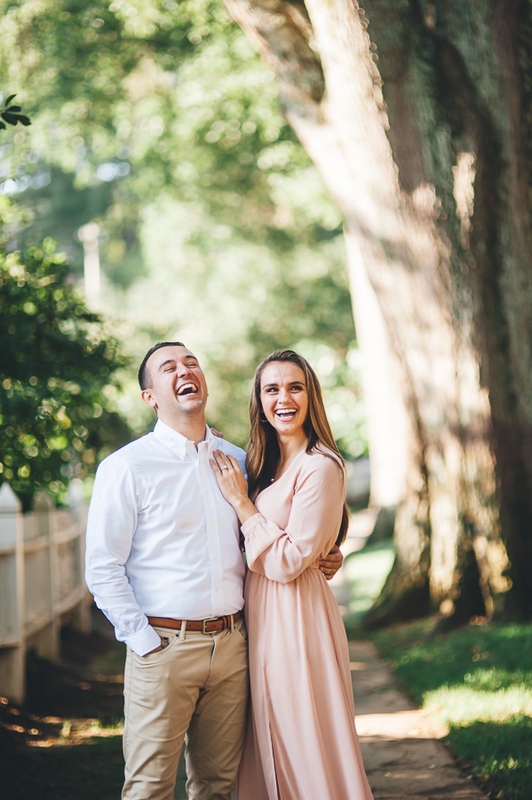 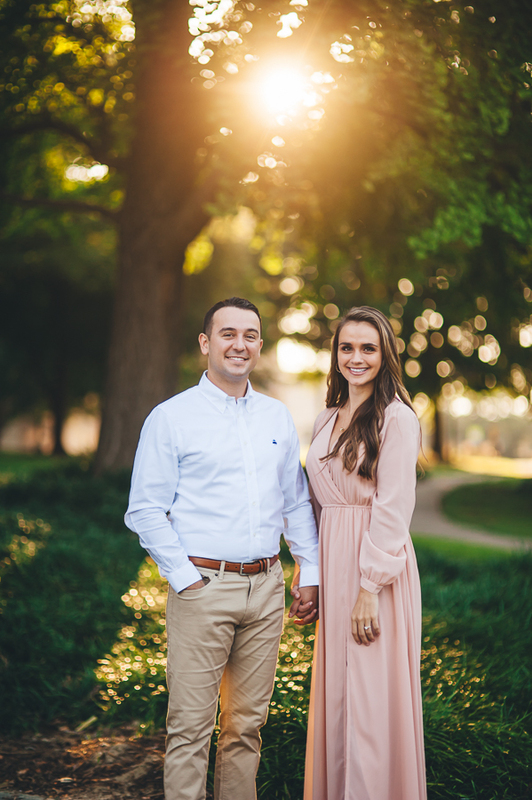 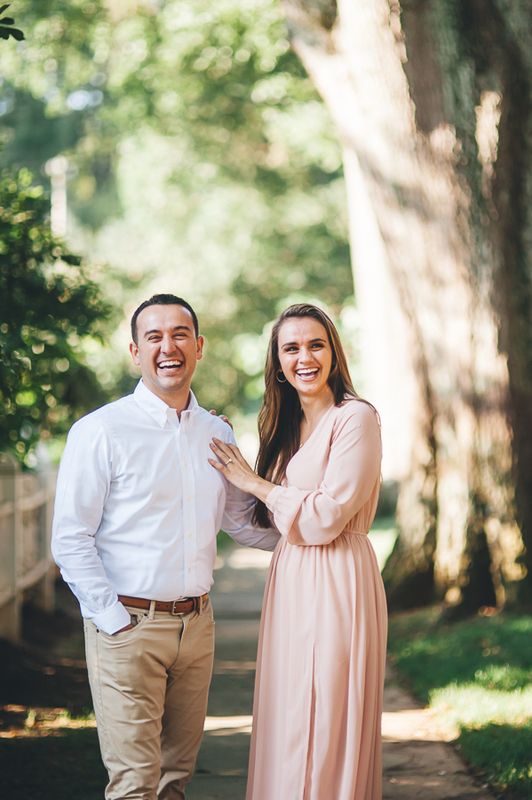 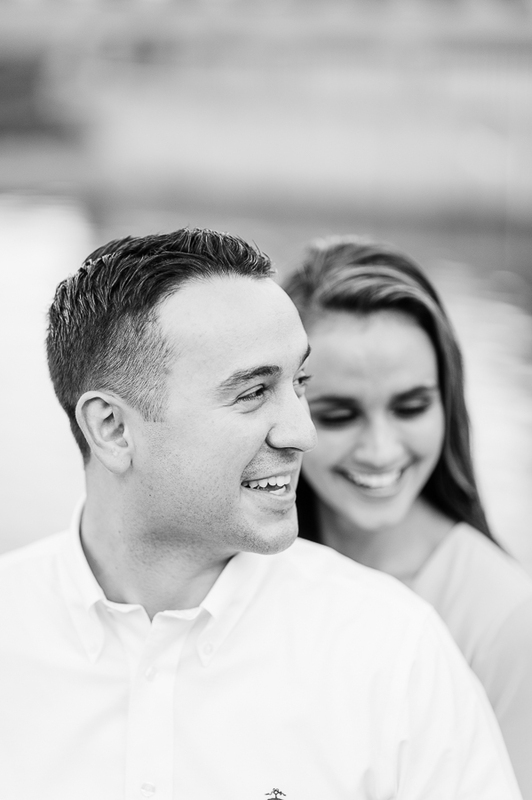 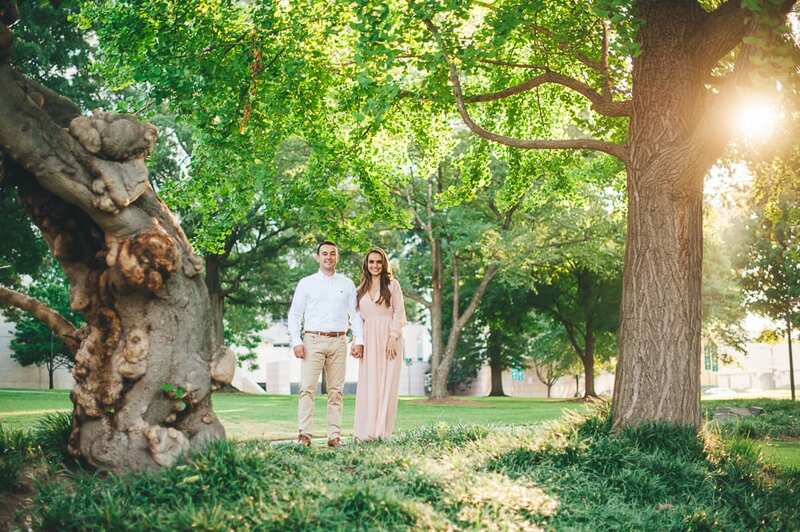 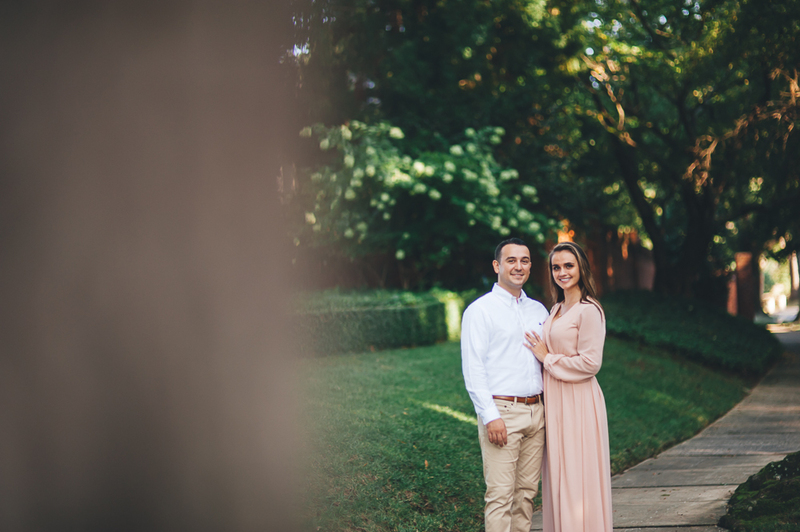 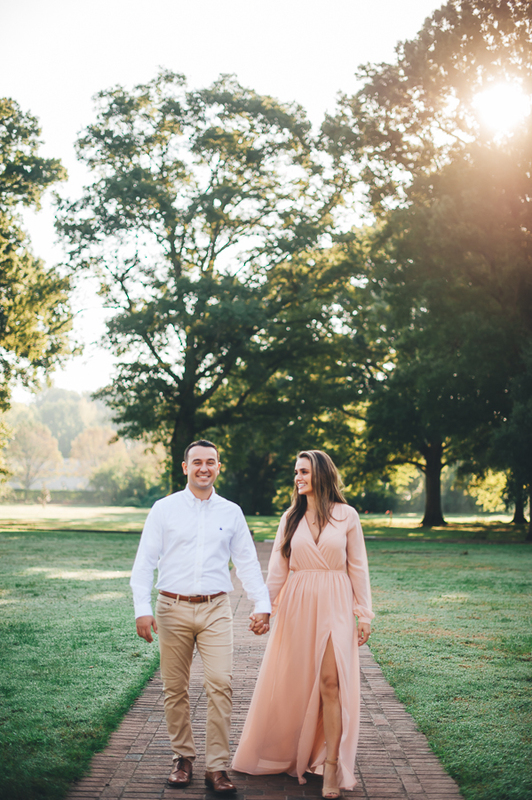 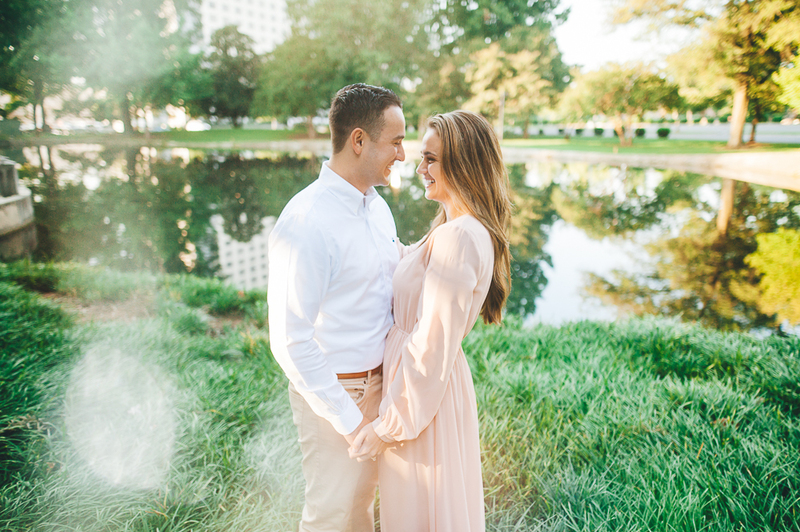 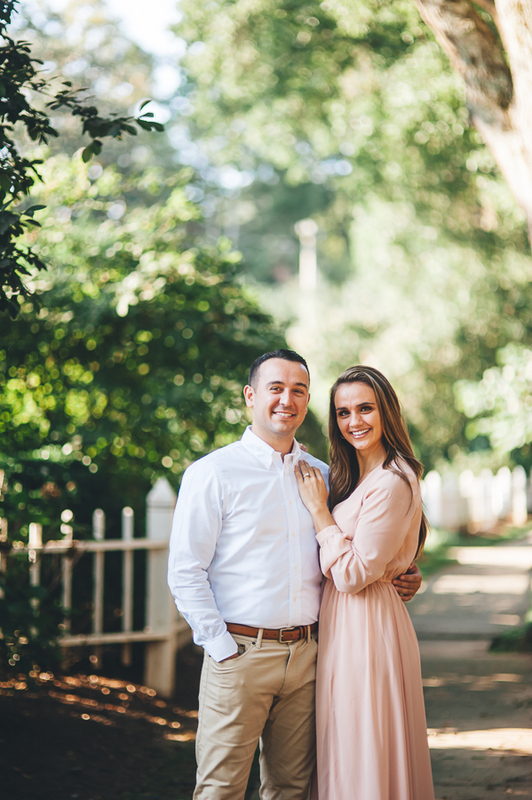 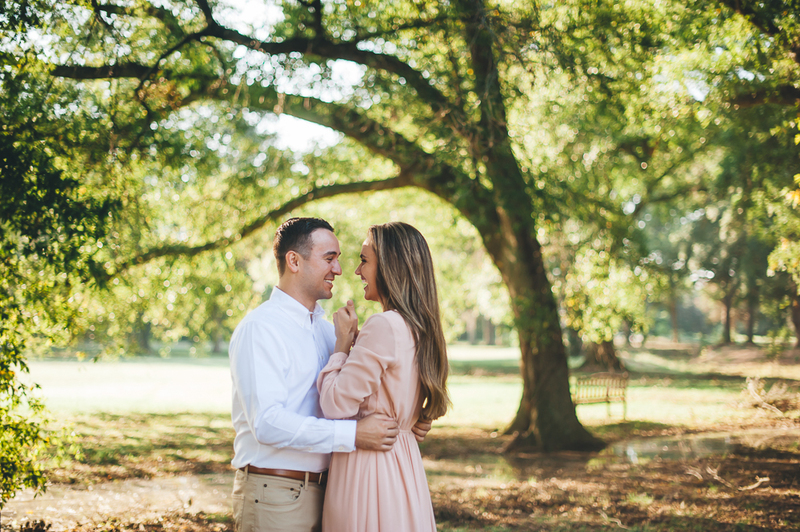 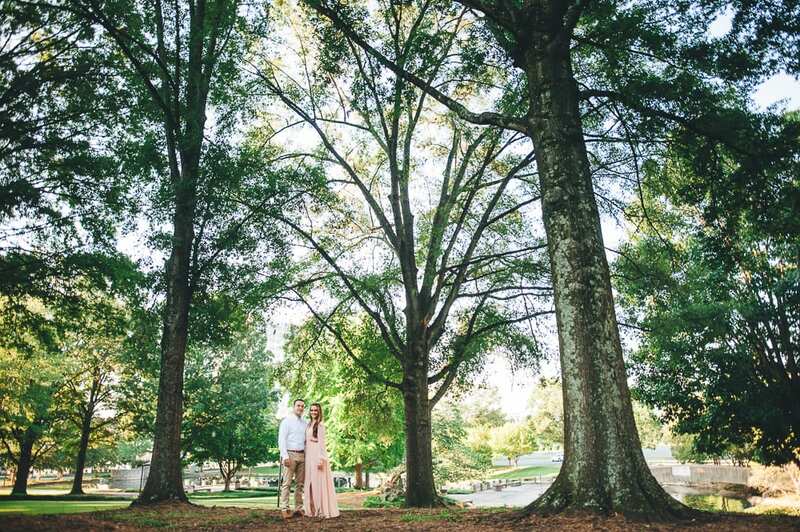 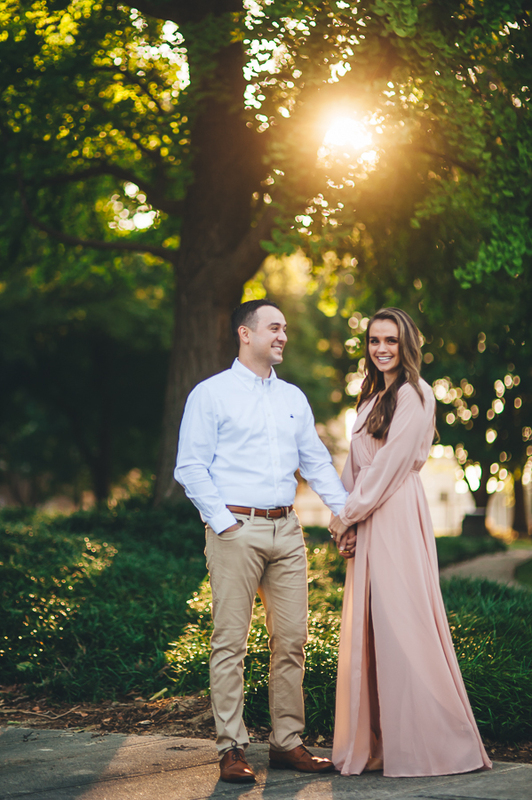 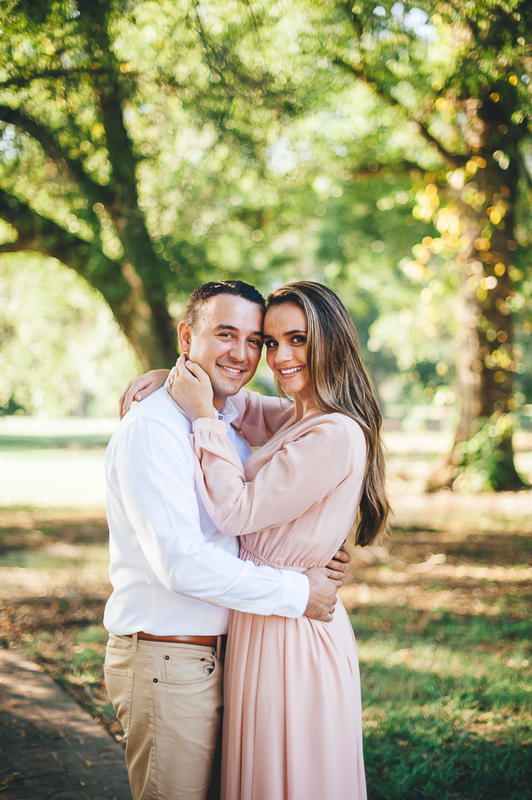 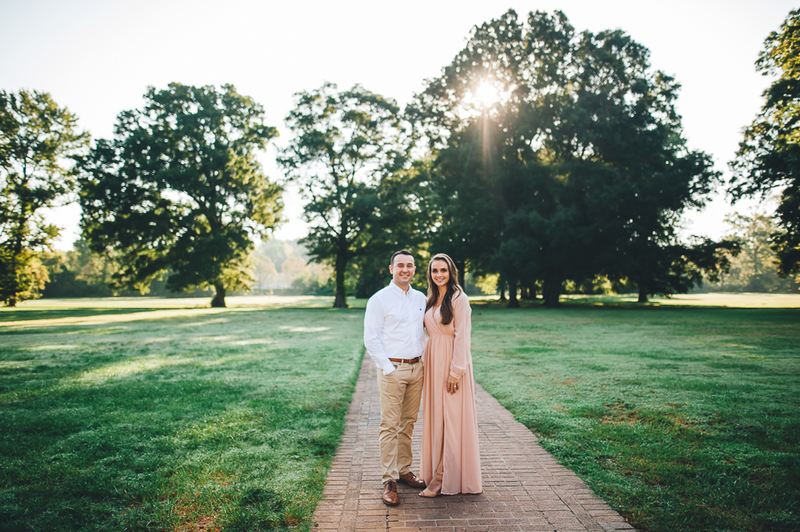 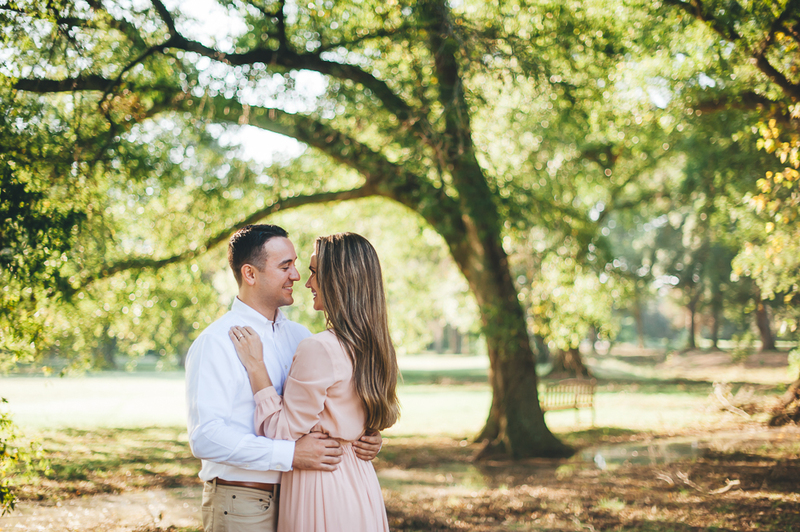 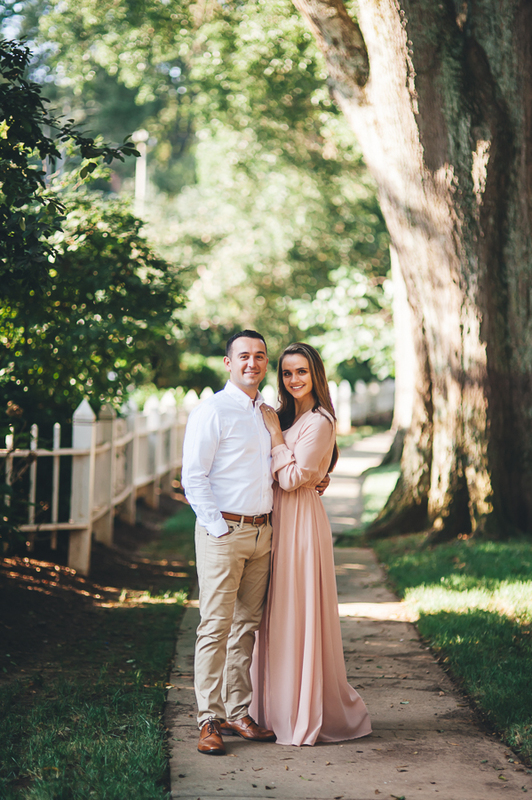 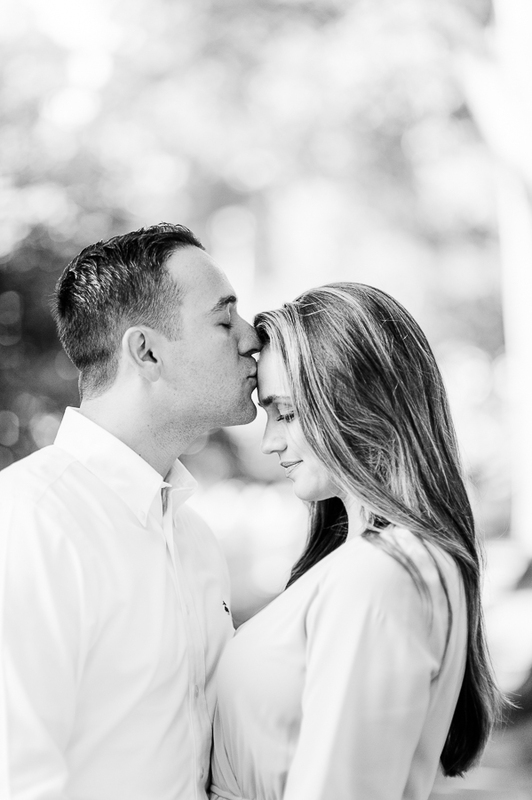 A few chapters of adventures led them to Charlotte and these two are getting married soon! 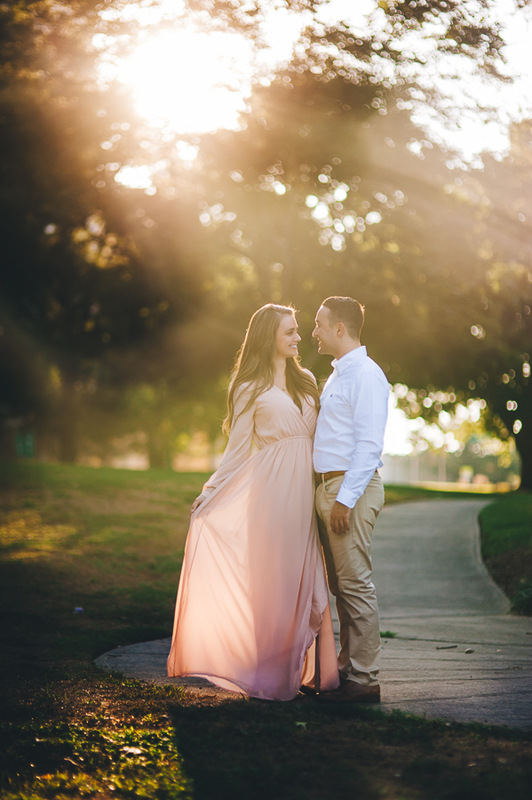 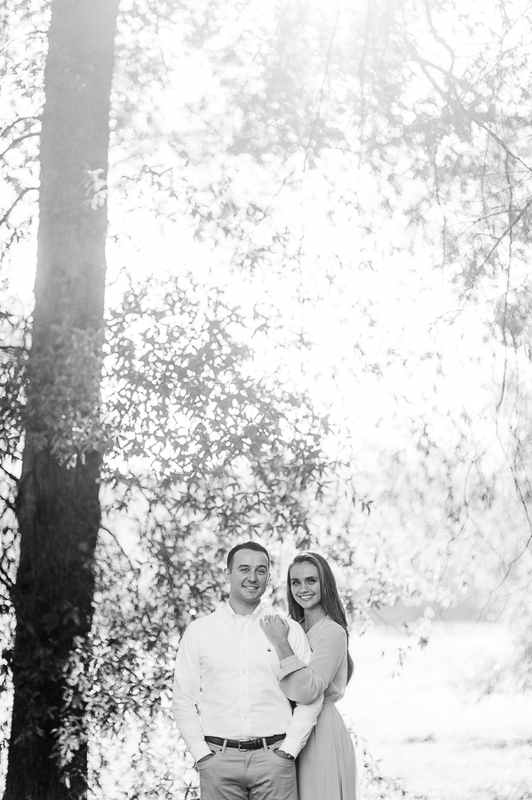 Had a fun time photographing with these two!